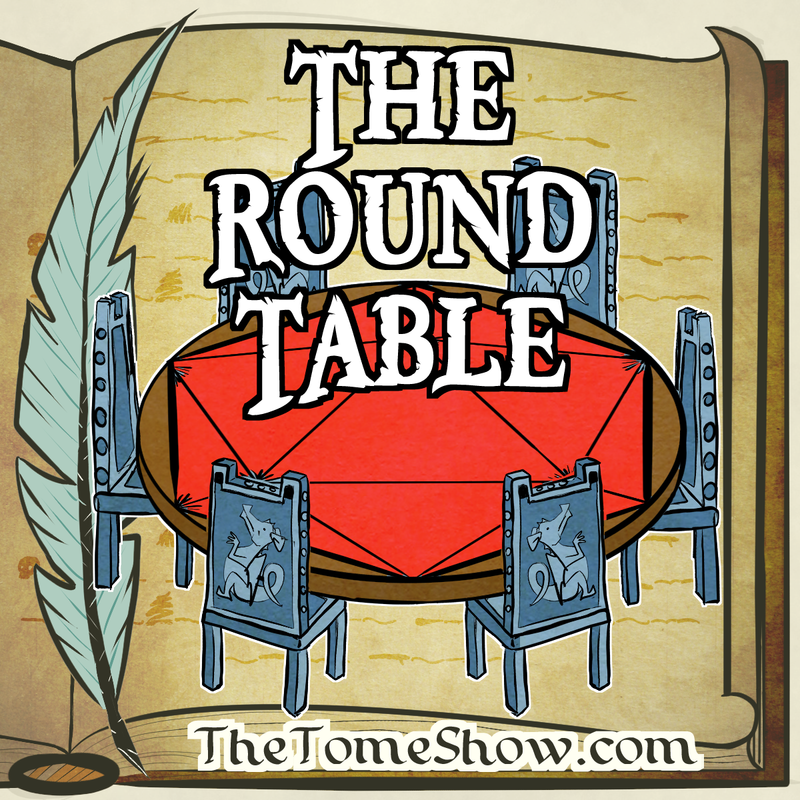 Round Table 151 – Adventurers League Updates! James Introcaso and Topher Kohan sit down with Ginny Loveday and Adventurers League Admins Robert Adducci, Alan Patrick, and Greg Marks to discuss the latest announcements from the D&D Adventurers League. This podcast was recorded on December 13, 2016. I sit down with five of the six Adventurers League admins – Bill Benham, Resource Manager, Greg Marks, Associate Resource Manager, Travis Woodall, Content Manager, Robert Adducci, Community Manager, and Alan Patrick, Associate Community Manager. We talk about the Elemental Evil storyline and how it affects the D&D Adventurers League and their open call for adventure designers. This podcast was recorded on January 27, 2015.